At Diversified Medical Records Services, our vision is to advance the exchange of protected health information by thinking differently about the ROI process through innovations in technology, workflows and quality assurance. 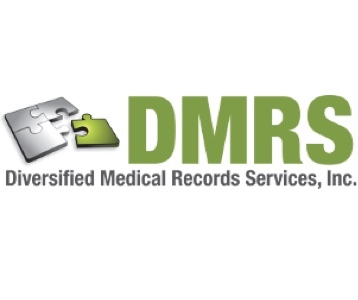 For over 30 years, DMRS has been a leading provider offering tailored-to-fit ROI solutions for large and small providers alike. Whether you need to offload some of the ROI workload, help to make ROI more profitable or improve compliance, DMRS is your long-term solution. Our goal is to be an asset to you and your department.